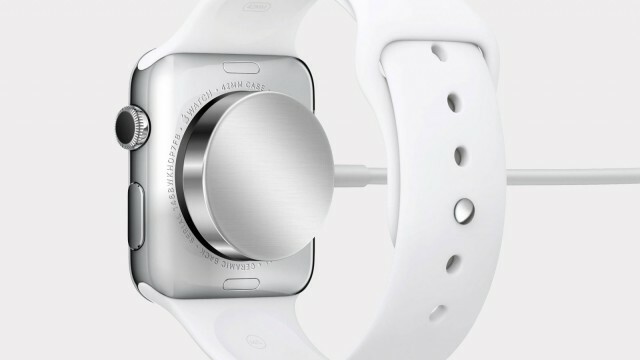 Here’s how long your Apple Watch battery will last. How much every Apple Watch band costs. Apple Watch Sport comes with two bands bundled in the box: Small-Medium and Medium.